Tap into CrossFit and all its functional benefits to get in your best shape yet. 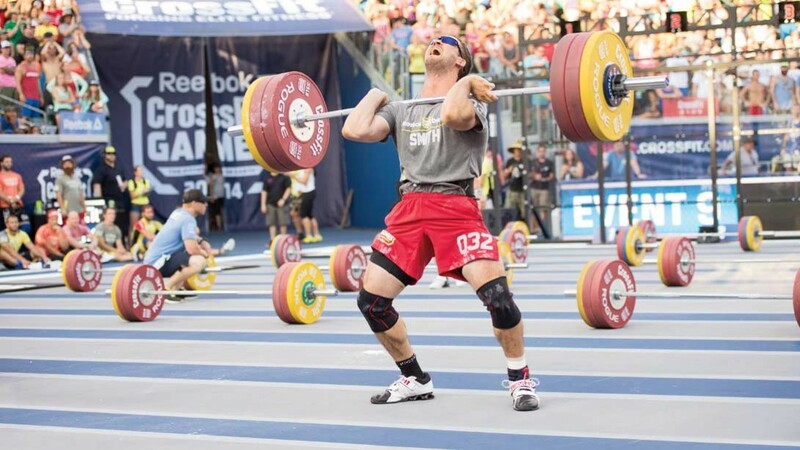 Bottom line: CrossFit-style training is worth your time. Check out our four-week CrossFit training program for beginners; or incorporate CrossFit on your own terms using our quick-hitting workouts and tips for athletes.